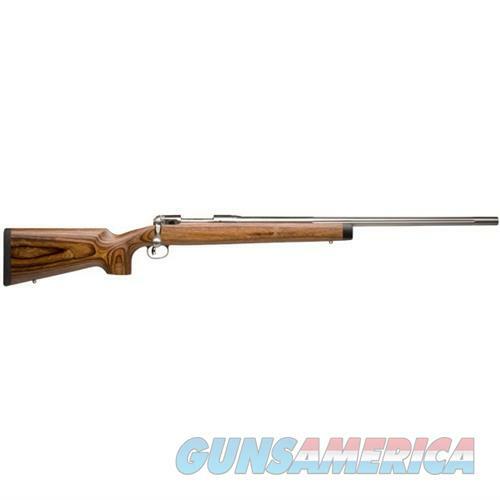 Description: Savage Arms 1270 Marlin 56 Adj Foolproof Receiver Rear Sight W/LWK Black Internal micrometer adjustments lock positively to prevent accidental movement of sight setting. No obstructions to impair and blot out shooter's field of vision. Weighs only 1 oz. Standard hole spacing to fit rifles factory drilled and tapped for receiver sight. FP-88/100 Models fit Marlin 56, 57, 62, 99 Auto Load; Sako Finnwolf; Winchester 88, 100 Auto.